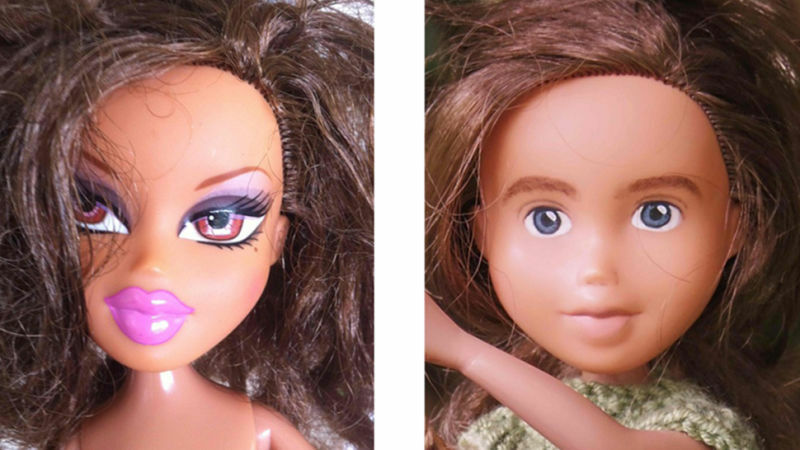 In various corners of the internet, a trend has been building: doll make-unders. Have you seen these? 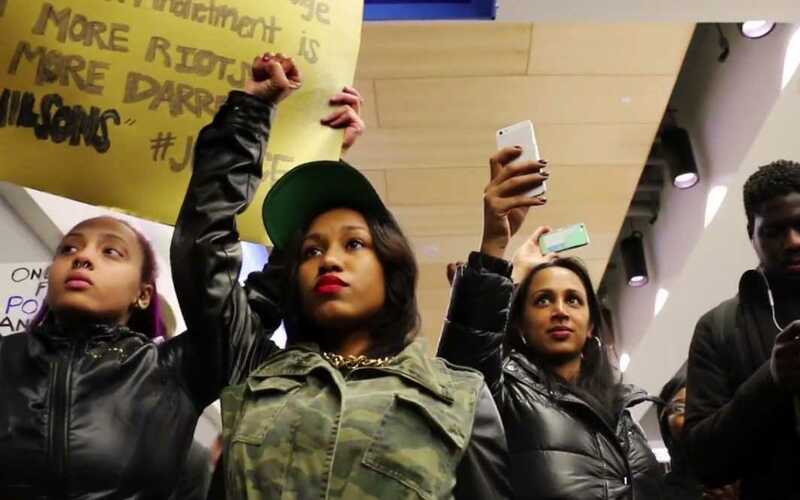 If you’ve been paying attention to who’s been behind the scenes of much of the action in the aftermath of the extrajudicial murders of Eric Garner and Mike Brown, you might have noticed that Black women are at the forefront of the movement. In an effort to further the dialogue on fashion, adornment, and feminism, we’re doing a series of interviews with feminist designers and artists who create beautiful things to wear. Check out our previous installment here! This weekend was the first weekend that it felt straight HOT in the northeast. Tropical lady that I am, I can’t get enough of the hot weather, and I was taking full advantage by wearing shorts, my femme shark crop top, ball cap, hoops, and gold high tops. So yeah, I was slaying. But it seems like the first weekend a girl can show some skin is some kind of street harasser holiday. Harassers come out of hibernation mad hungry for exerting their power over you in public, and this weekend was no different. You may have noticed that we over here at Feministing love us some music, and that we have a lot to say about it and its political implications. So we’re excited to bring you Feministing Jamz, where we’ll talk music and feminism, bring you songs and videos, make you some playlists, and hopefully have some fun. We hope to be critics, fans, and (as major Feministing crush, Janet Mock, says) critical fans. Enjoy! Editor’s note: OK, I’ll admit it. When I was in college there was a secret underground society of lefty organizers bent on taking over the world. It was basically exactly like the Skull and Bones, except we were a bunch of pinko queers who wanted to smash patriarchy, white supremacy, capitalism, and the state. Today you can find us running the social justice internets and leading worldwide anticolonial and anticapitalist movements. Cyree Jarelle Johnson is one of us. This is a cross-post from Femme Dreamboat. Cyree’s bio is at the end of the post.